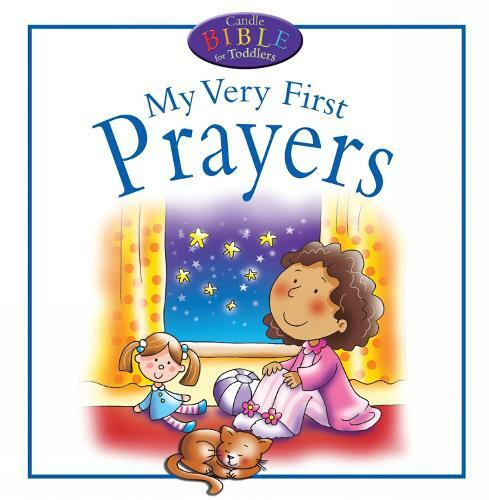 Now there's a Prayer book for little ones to call their very own! Written in simple language, with vivid illustrations, My Very First Prayers is the perfect way to introduce young children to the Bible. Thank you for the world so sweet, Thank you for the food we eat, Thank you for the birds that sing, Thank you, God, for everything.